Nat Sherman, New York City’s famous tobacconist, has began its adventure in 1930s, in the midst of the Great Depression, and now more than 80 years later, is one of the world’s leader in the manufacturing and marketing of high quality tobacco and tobacco-related products. 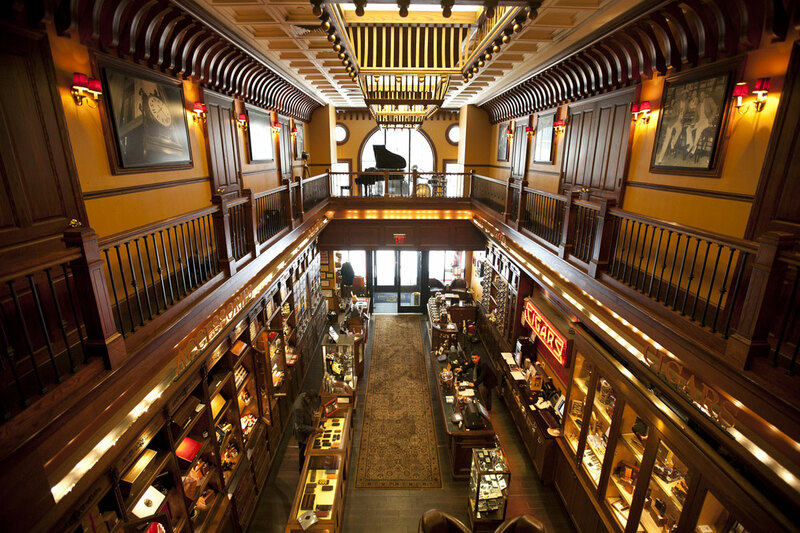 Nat Sherman Townhouse is its flagship store, an iconic destination in the heart of New York City, on the corner of 42nd St. and Fifth Avenue. Now, during holiday season, passionate connoisseurs of Nat Sherman tobacco have a chance to feel an ultimate experience in the home of Nat Sherman brand – Nat Townhouse. Dubbed as the Nat Sherman Townhouse Takeover, this offer allows you to soak in the experience of a true New York Icon through the party for 40 people, who can enjoy in plenty of premium cigars, fine spirits and gourmet food, and all that is priced at $20,000. 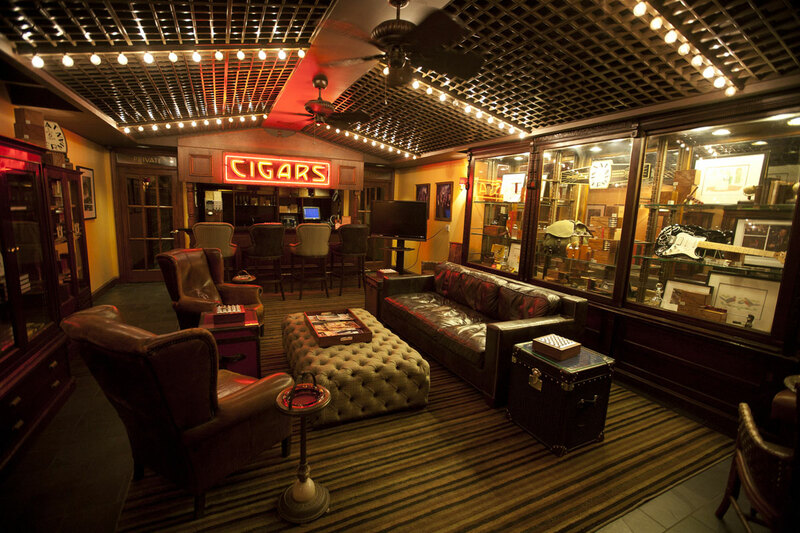 Something cheaper offer will cost you $5,000 and includes a party for 10 cigar lovers in the Townhouse’s stylish Johnson Club Room, a gentlemanly retreat designed for more intimate gatherings, complete with cigars, fine food and spirits.